Investing across the digital landscape. 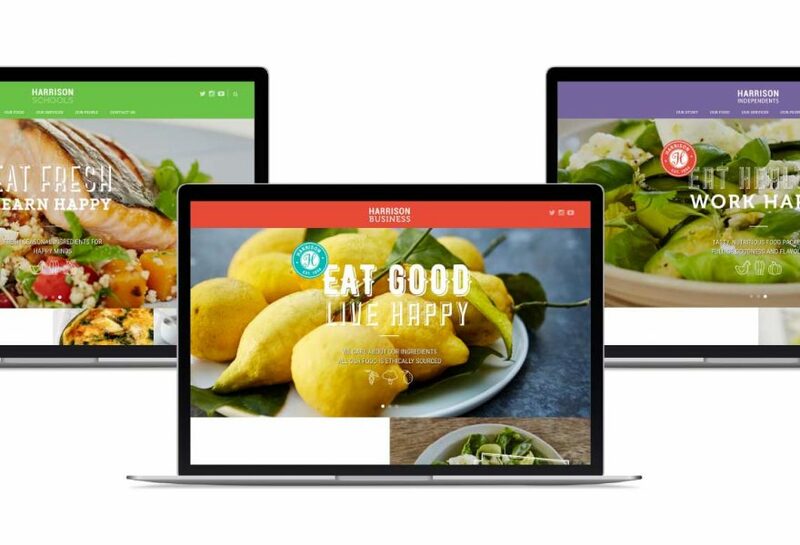 How do you build a responsive online experience that works across all devices? 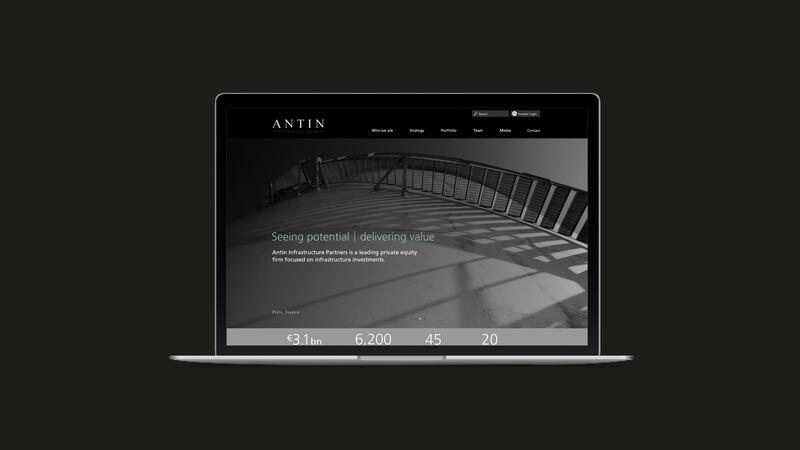 Antin are a leading private equity firm based in Paris and London, focused on infrastructure investments. 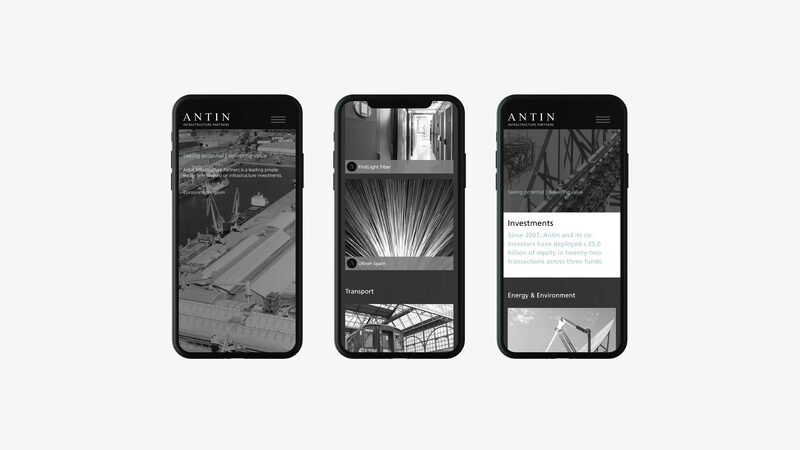 Antin takes a very different approach to infrastructure investing by stretching the types of business they feel fit into this sector. 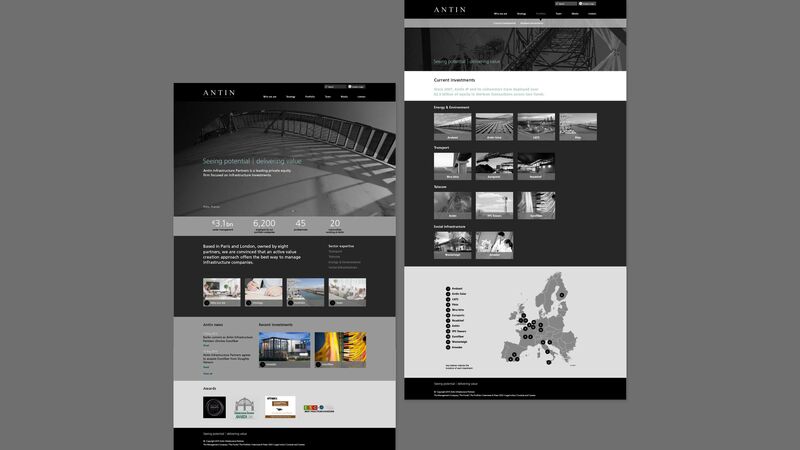 Their ‘creative’ and ‘entrepreneurial’ strategy characterised how different they are and formed a core part of the website design and build brief. 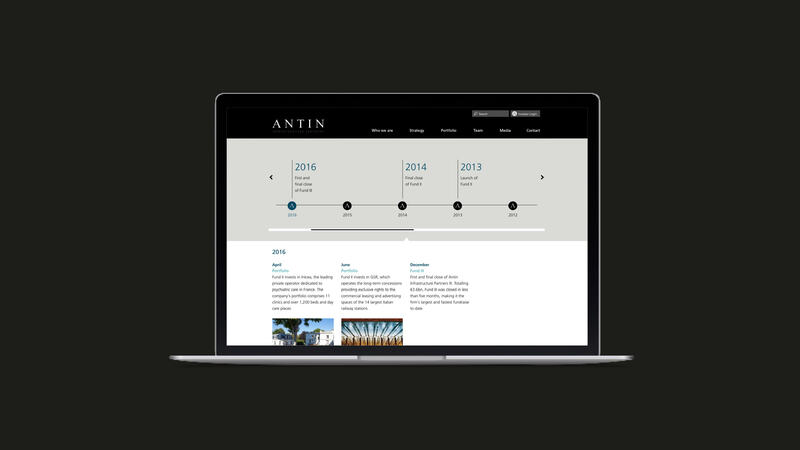 How we raised the bar for Antin. 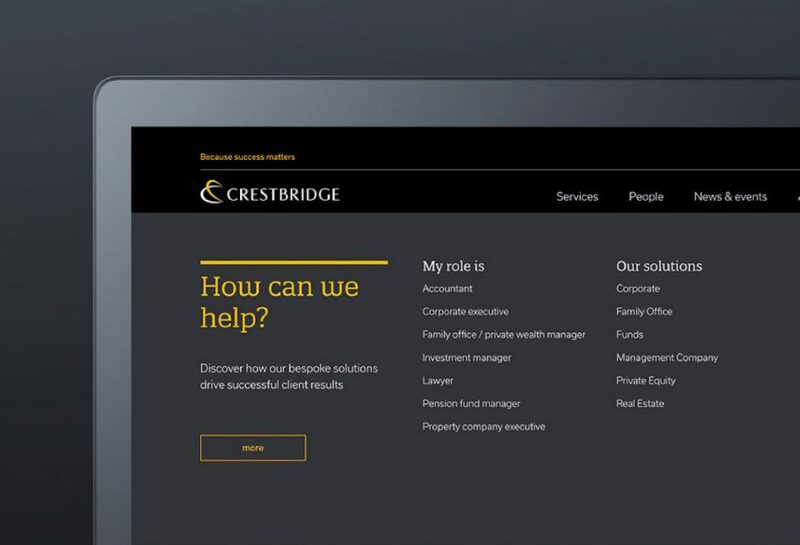 The website is a showcase for their portfolio, investment strategy and investor relations. 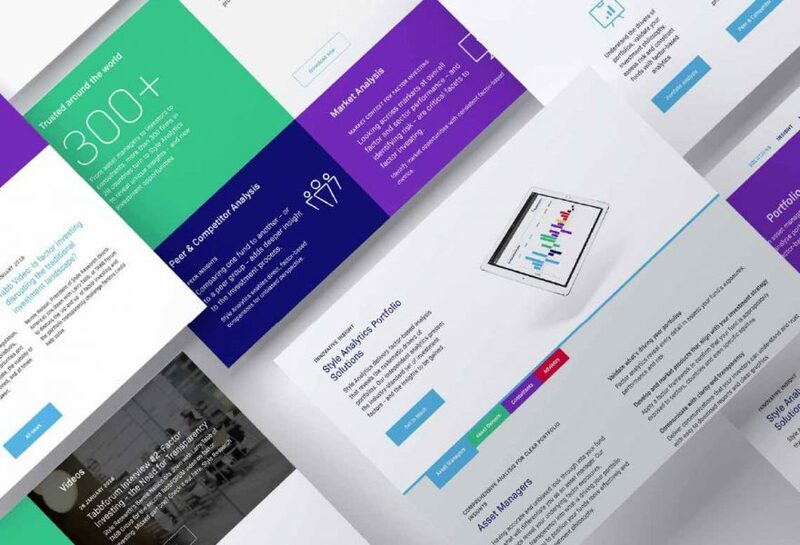 We created personas to better understand the user needs, allowing us identify key areas of improvement in the user experience, site structure and content types. 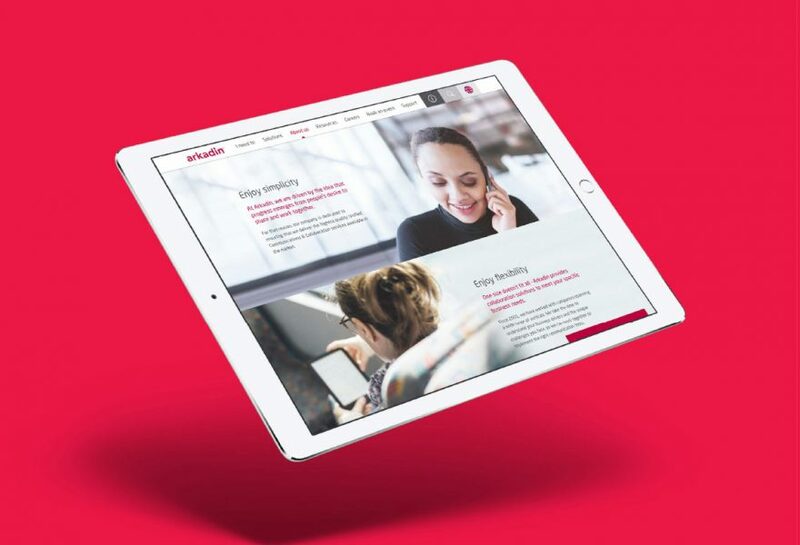 Our in-house design and digital team built the site in Drupal for a responsively-driven experience that works seamlessly across both mobile and tablet. Helping CDC to realise their digital potential. Designed and built for a global audience. Brightening up the world of asset management. 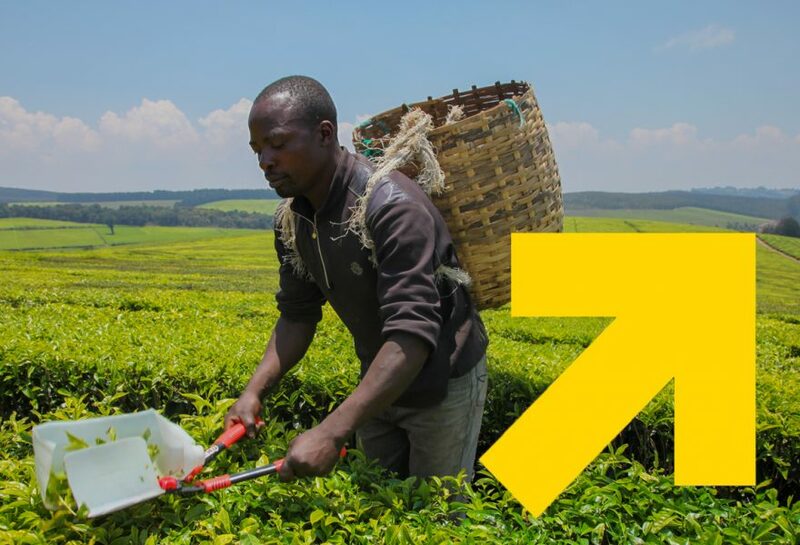 Driving business growth through user experience. Delivering a seamless digital experience. 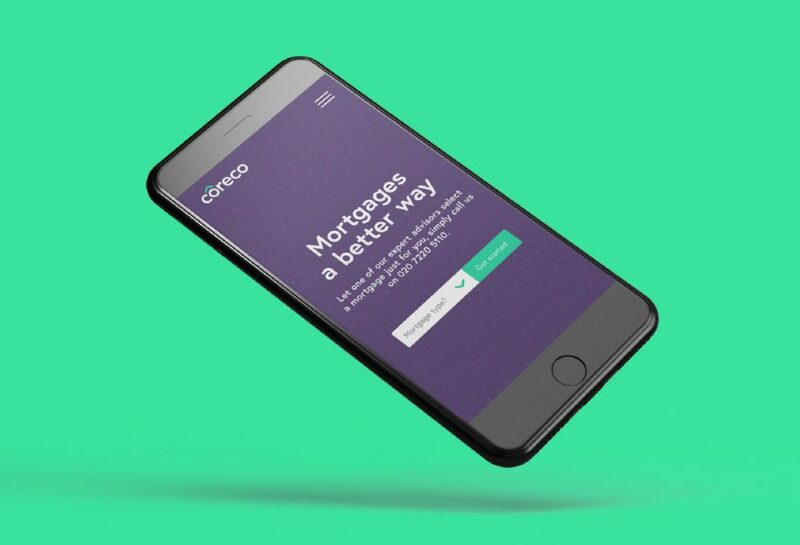 A digital first approach to finding the right mortgage. 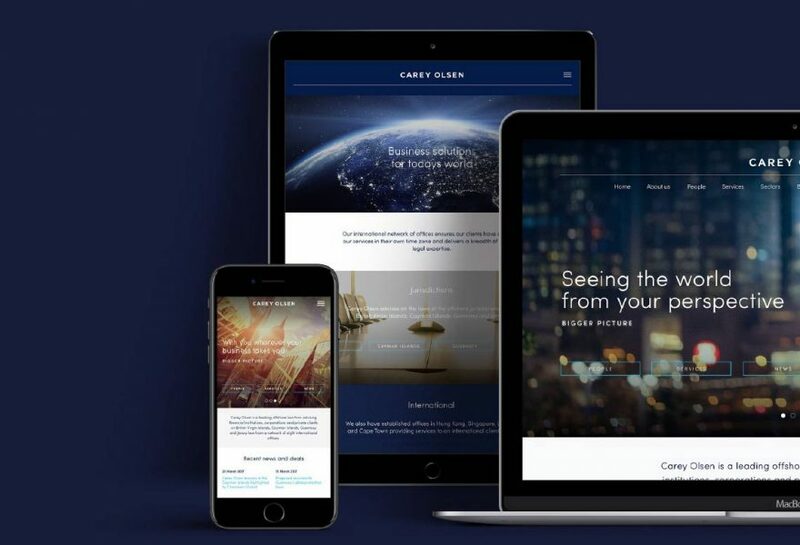 One website to unite a global business. 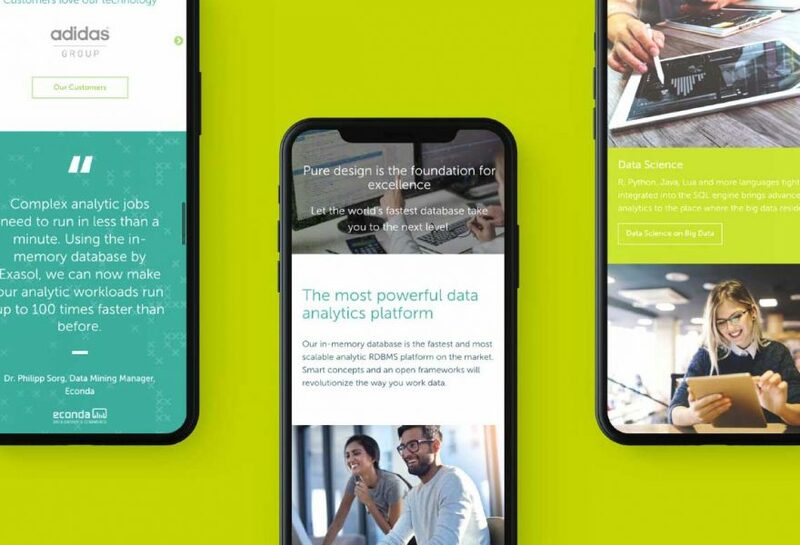 Delivering digital across three customer groups. Say hello or subscribe to get our latest news and insight.